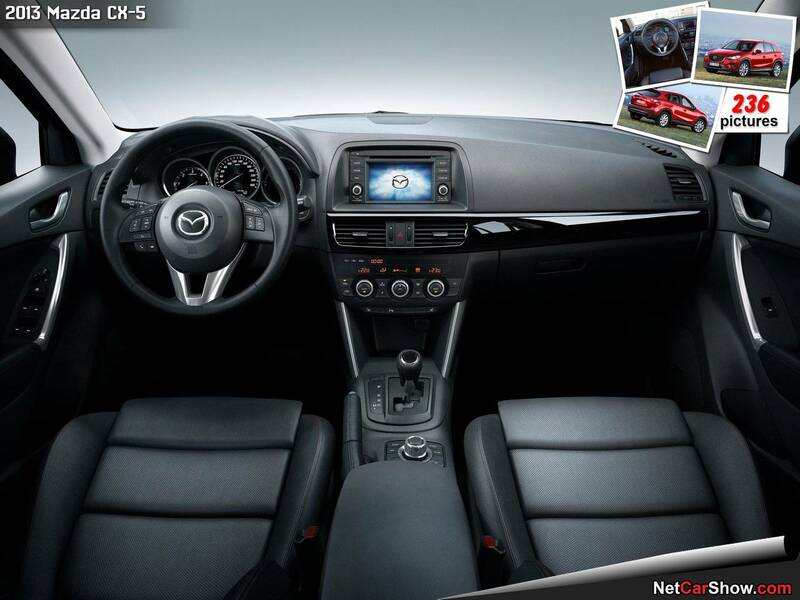 The 2014 Mazda includes comfortable seating for 5 people and about 65.4 cubic feet of cargo capacity as well. It also features numerous features such as Bluetooth, HD radio, integrated TomTom navigation systems and USB connectivity. The security features in the Mazda have also been enhanced. It now includes advanced air bags up front, front side impact bags, side impact air curtains all around the doors of the vehicle, traction control system and a dynamic stability control system. Another added feature is that the CX5 automatically dials 911 with the help of its Bluetooth when it is involved in an accident and its airbags are deployed. The base model of the CX 5 comes with the old engine only and is priced at about $21990. The Touring model costs about $25410 and the grand touring model costs about $28415. There is a slight premium in the prices of the touring and grand touring models, but this small extra premium is nothing when one compares the advantages the all new Mazda CX5 offers.